A ladies day organised by friends Sandra and Karen, whose families have both been touched by childhood cancer. The event, held at the Hilton Hotel in Cardiff, will include a champagne reception, three course meal, an auction and entertainment in the form of an ABBA tribute act. 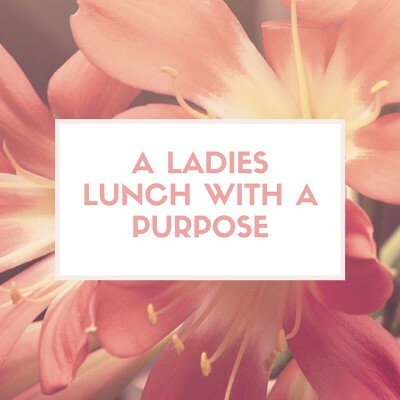 So get your friends together, book a table, fill your fabulous designer purse with cash and get yourself ready for our afternoon of fun – all in a great cause. Call us on 029 2184 7310 to reserve your place.